Hot stone massage is a therapeutic treatment that uses heated volcanic stones. These smooth stones are placed upon key energy points on the body to allow the gentle warmth to penetrate. The hot stones would relax the muscles, drawing out muscular pain and discomfort. A traditional massage is then carried out with the use of the stones. 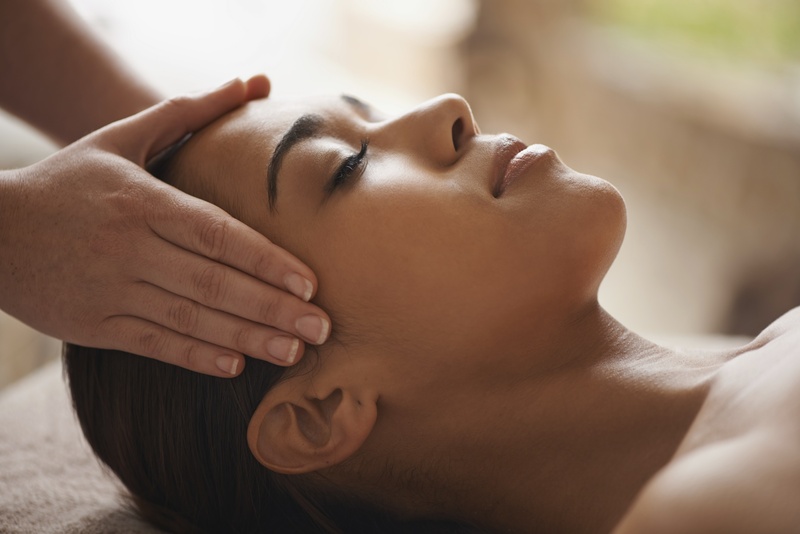 This treatment is particularly beneficial for those who suffer from muscular tension whilst the stones also appear to connect the flow of energy which helps to re-balance the physical body, emotional state and spirit as one.